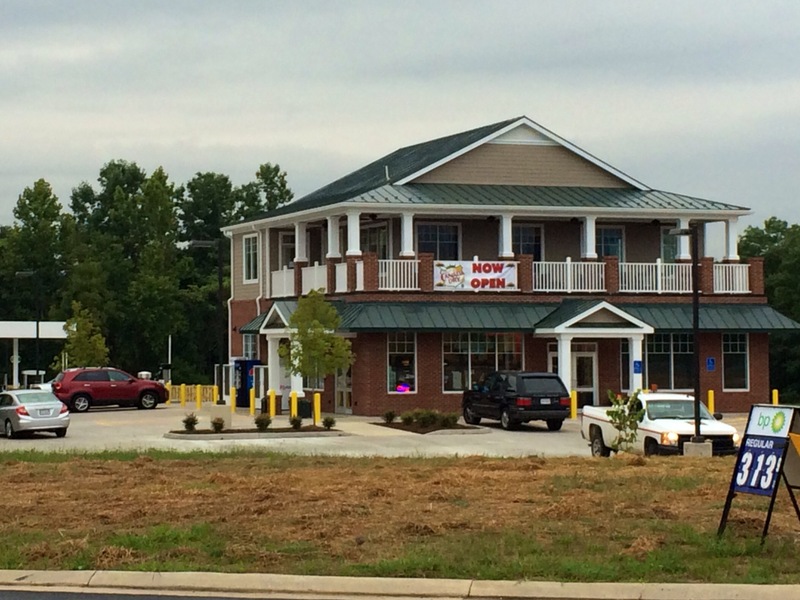 – The new gas station on 250 opened this week. – Great Valu got an outstanding review on Yelp. – Can you spare $5 or more to support the Boys and Girls Club? I’m riding this on Sunday and I’d appreciate any support you can offer. – It looked like bike to school day at Crozet Elementary, but it was just a school day. The newest listings in Crozet (sorted by days on market) I’m trying something new with this … what do you think?